Rubber Lined Strainers have advance dynamic flow path and large filtration area elements to ensure low pressure drop. Corrosion resistance Stainless steel Filter element made in various perforation and mesh size as per customer requirement. Low pressure drop due to high area through screen. 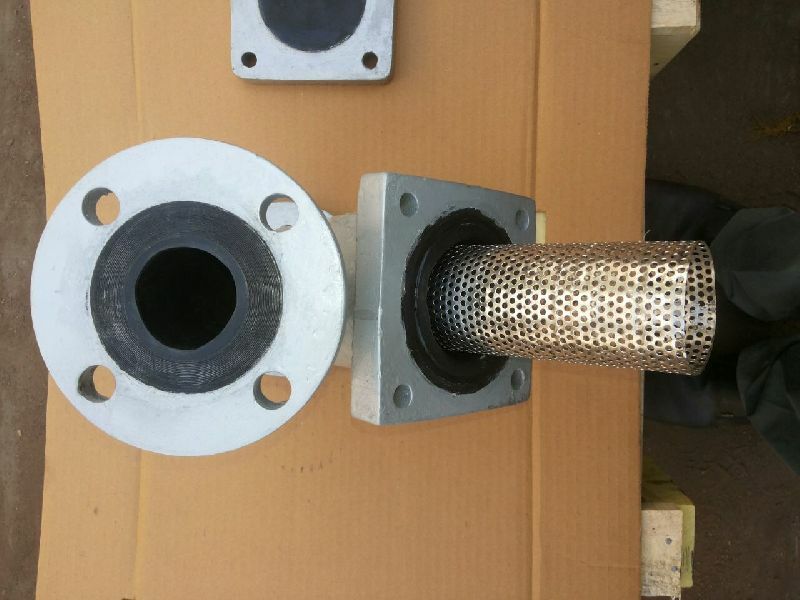 The filter element can be changed or easily cleaned without removing the strainer from the line. A Blow down drain plug made from steel rod. Drain plug removing the access flange when changing or cleaning the filter. It can be install either in horizontal or vertical position. y – Type Strainer is being used for removal of foreign particles in pope lines. Y – Type Strainer improves clearance in the medium & prolongs the life of the valves, protect expensive pump, meters and other equipments.